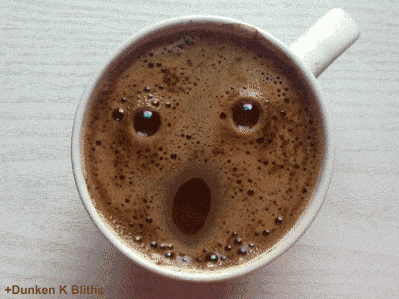 Caffeine, Is It Really Helping? What does a cup of coffee have in common with a bowl of ice cream? Besides their delicious flavors, these treats, along with tea, energy drinks, chocolate, and many others, contain the most popular and most widely consumed drug worldwide: caffeine. Although these indulgences may sound desirable in the middle of a strenuous school day, consuming this stimulant on a daily basis is not always safe. 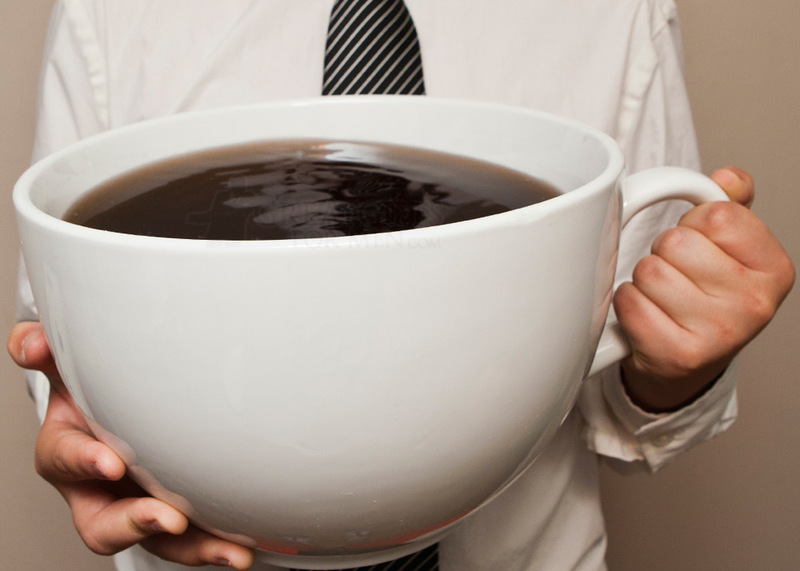 So, how much is caffeine really affecting the human body? Typically, caffeine is thought of as beneficial, increasing one’s focus in class and keeping students awake for those late night study sessions. It is true that caffeine does have positive effects such as a temporary increase in alertness, which allows for focus and concentration. According to Bristol University researchers, caffeine blocks out the function of the chemical adenosine in the brain, which is what makes one drowsy. When caffeine prevents the binding of adenosine to its receptor, caffeine can temporarily provide a boost in mental alertness. However, caffeine does carry with it several negative effects that could be harmful to its consumer. Scientists are starting to break through on their realizations that caffeine needs to be limited, especially in adolescents, and are beginning to challenge the “pro-caffeine” supporters. Experts recommend that children under the age of 12 should steer away from caffeine in general, while adolescents should limit themselves to 100 milligrams per day, and adults should avoid more than 400 milligrams in a day. 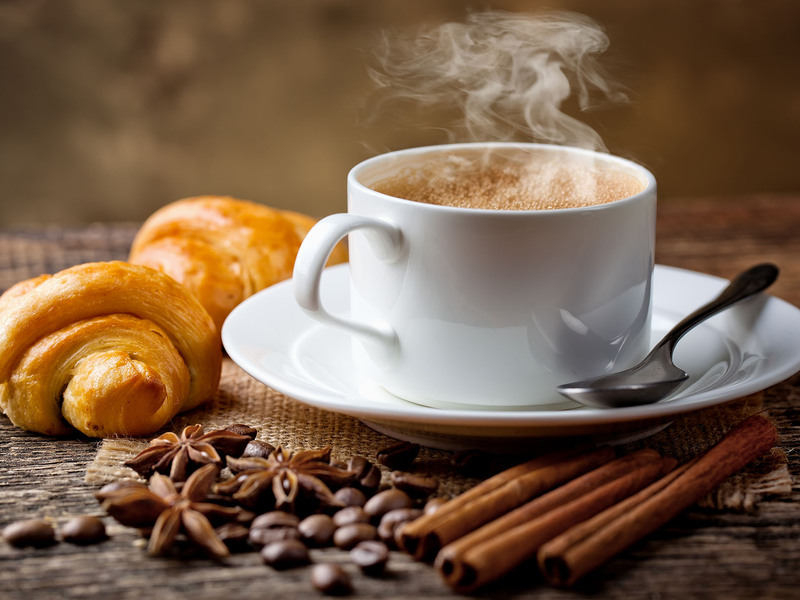 Although caffeine is not an immediate danger to the body, in the long run, that cup of coffee may not be the most beneficial way to get an energy boost.